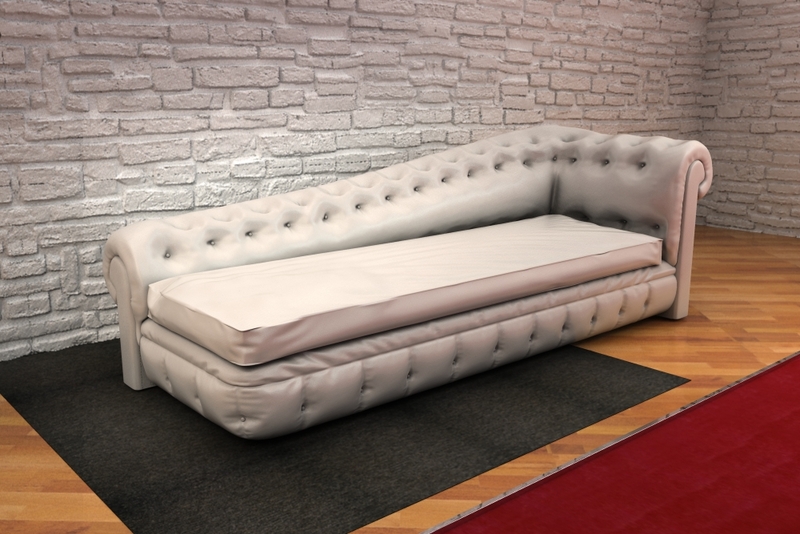 Only for expensive houses, with this old style couch you will increase the details of your interior render in maya. 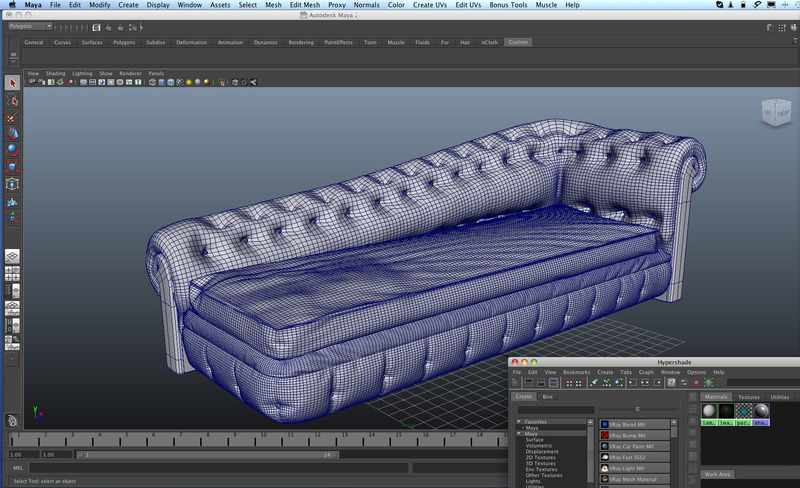 Only for expensive houses, with this old style couch you will increase the details of your interior render in maya. 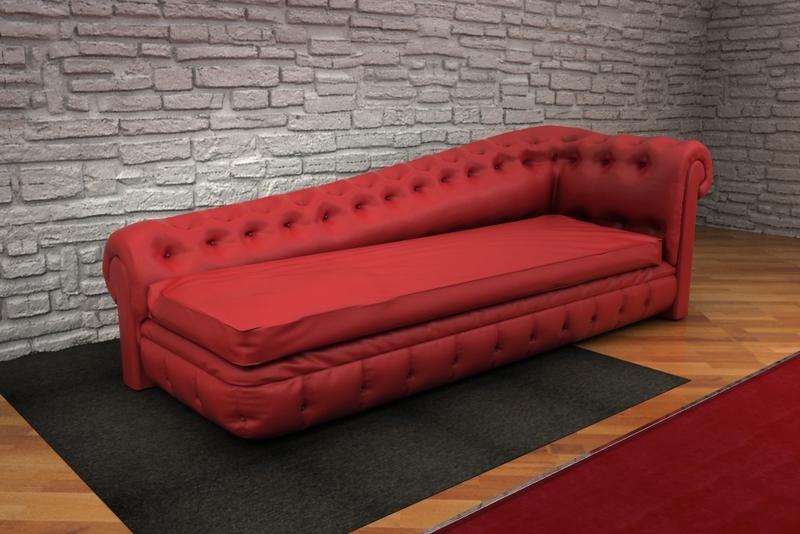 Ready for maya 2009 or successive version, the leather Shader for mental ray is included. The order include an .obj file version that can be used with 3d studio max, cinema 4d, rino and every 3d software that have the obj import.